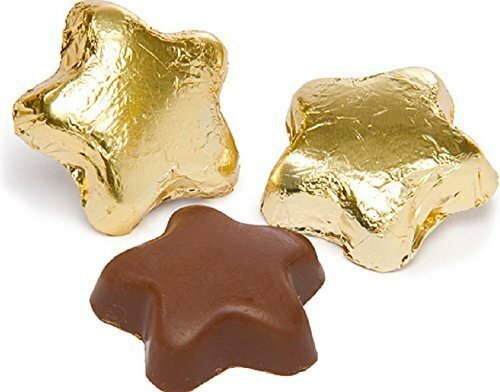 Chocolate Gold Stars created finest premium solid milk chocolate, very molded design, two dimensional, wrapped gold foils. 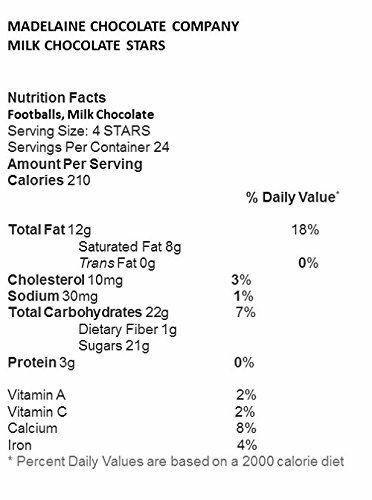 Re-packaged into cello bags, around 22 to 24 pcs per 1/2 pound, added poundage combined. Best for Mother\'s Day, Weddings, Gold Stars for School, and many events. 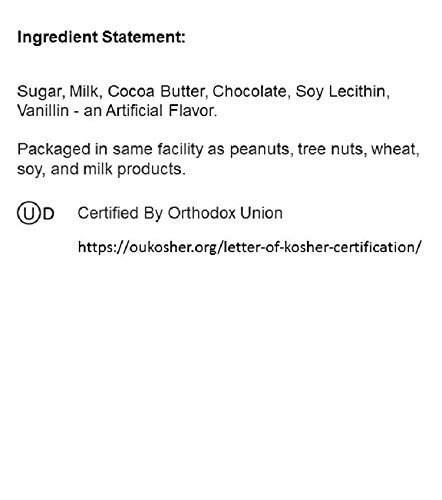 OUD Kosher. Created USA.